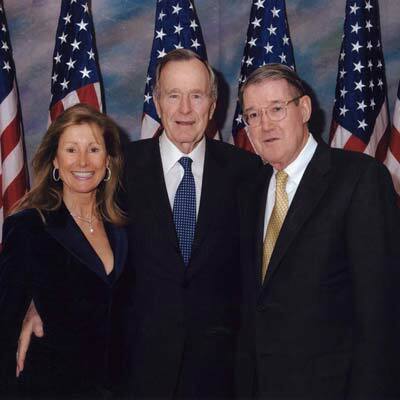 The O’Malley Family sends its condolences to the family of President George H.W. Bush on his passing at age 94. He was elected 41st President of the United States on November 8, 1988 and served until January 20, 1993. On July 7, 1994, President Bush visited Dodgertown – Vero Beach, Florida and toured the campus while in town to see friends. 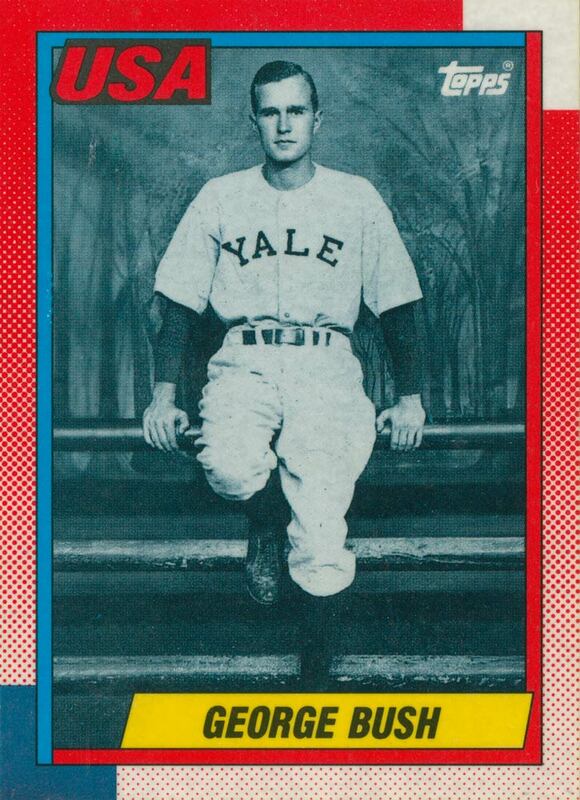 In 1947, Mr. Bush was the first baseman and captain of the Yale baseball team. In an April 12 game that season, he was pitted against Fordham’s outfielder, Vin Scully, who later became the revered Hall of Fame Dodger broadcaster. Yale won the game, 3-1. 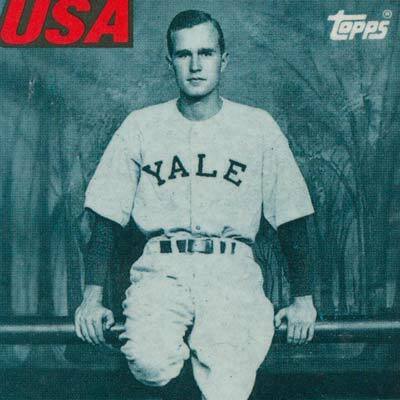 Mr. Bush’s team played in the championships of both the 1947 and 1948 NCAA College World Series. 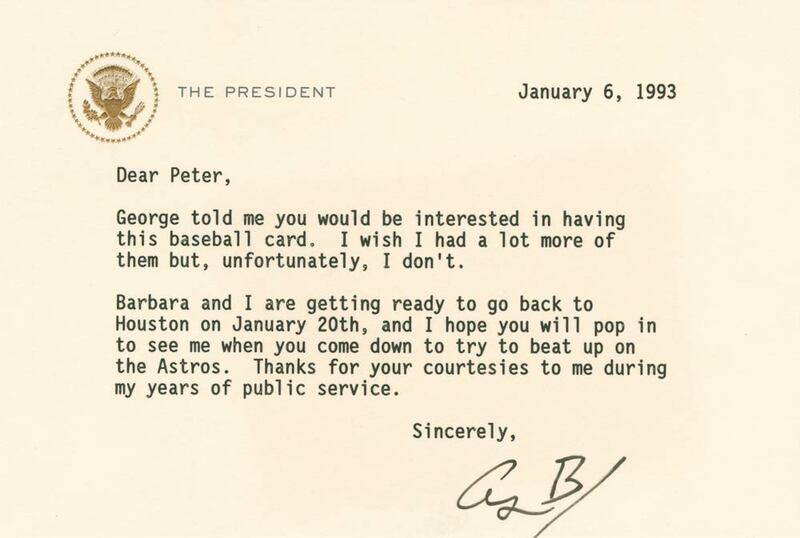 On June 14, 1991, President Bush enjoyed a night at Dodger Stadium. He is the only sitting U.S. President to visit the stadium. 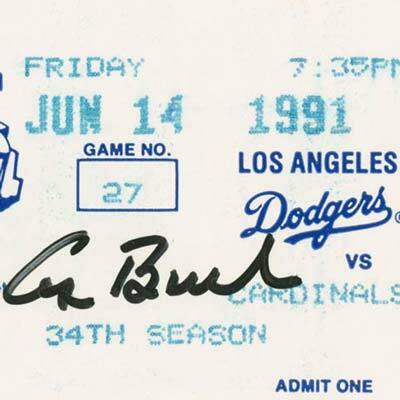 In a hand-written note on June 15, he relates how much he enjoyed relaxing for the Dodgers vs. St. Louis game, won 2-1 by the Dodgers. While serving as U.S. Vice President under President Ronald Reagan, Mr. Bush attended the May 7, 1988 Dodger-Montreal Expos game at Dodger Stadium. 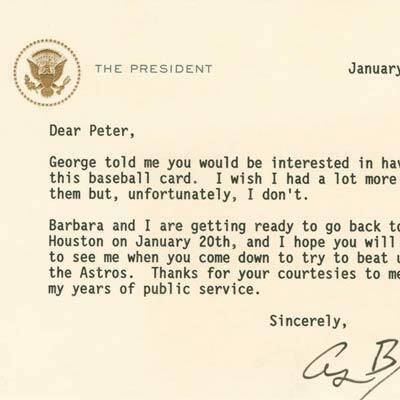 The Bush family also was recognized for their decades-long involvement with and generosity to Little League Baseball. Mr. and Mrs. Bush sat with Mr. and Mrs. O’Malley at the spectacular “Encore! 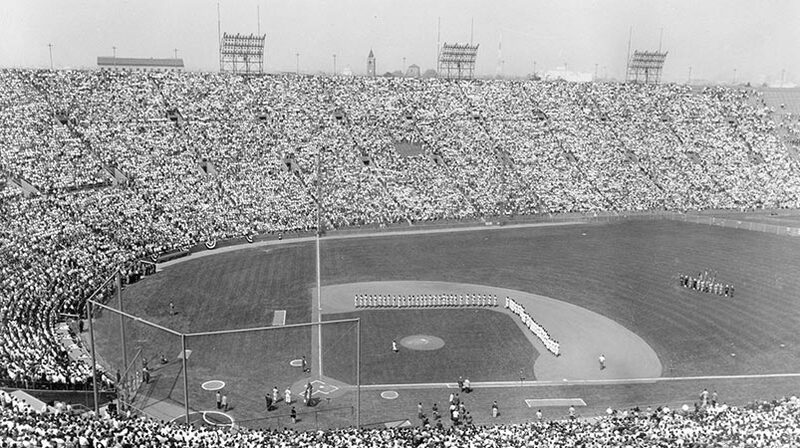 The Three Tenors” concert at Dodger Stadium on July 16, 1994, one day prior to the World Cup finals. Mr. Bush was guest speaker for the 8th Class of the Akihiro “Ike” Ikuhara and Peter O’Malley Memorial Sports Management Class at Waseda University, Tokyo. 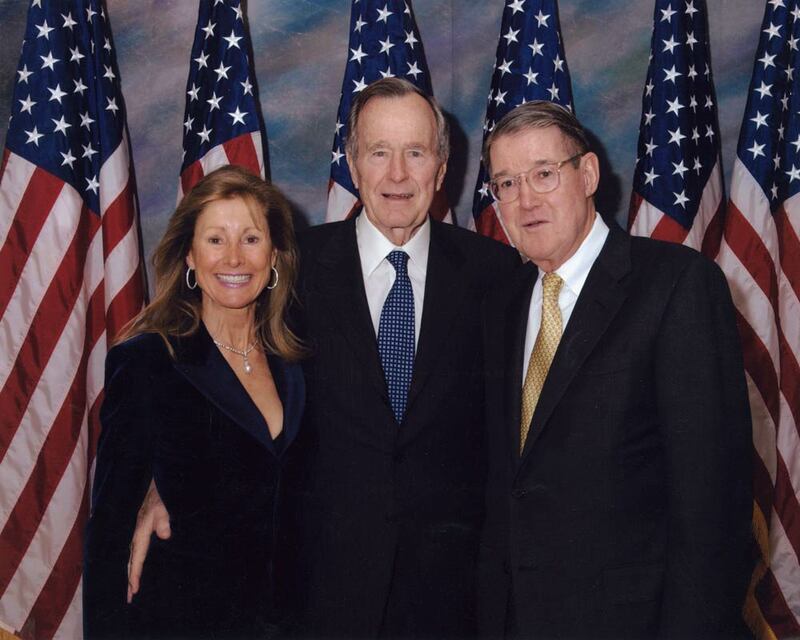 On December 15, 2006, Mr. Bush spoke on the topic “Lessons in Leadership from the Oval Office and Beyond.” Ikuhara was inducted into the Japan Baseball Hall of Fame and served for 28 years as Assistant to O’Malley. Born on June 12, 1924 in Milton, MA, Mr. Bush was a decorated naval pilot during World War II. In 1963, he was elected Chairman of the Harris County (TX) Republican Party, thus beginning his career in politics and public service. He and his wife, First Lady Barbara Bush, celebrated their 73rd wedding anniversary last January. She passed April 17, 2018 in Houston.